The DataConnect 'Full Experience' is supported for a large number of popular databases, and we're adding new ones all the time. But don't worry if your database is not on this list. 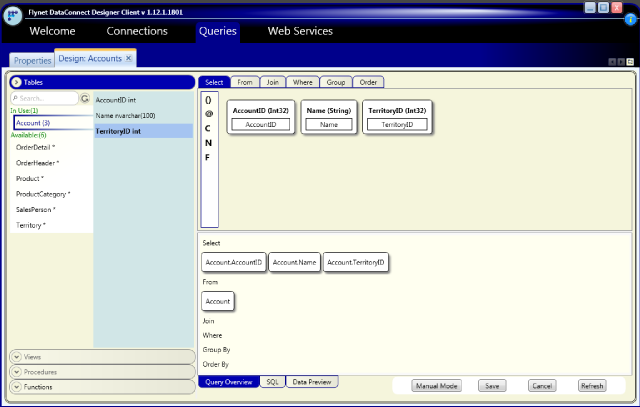 You can still connect using OLEDB or ODBC to any data source. You will still have access to the management, testing and web service generation capabilties of DataConnect.